With so much of our data and daily lives stored on a single device, sometimes it can be a risky endeavor to keep all of your photos stored locally on your Android smartphone or tablet. Whether it was through an accident (damage, unintentional deletion), or someone you know went through your device and intentionally deleted photos you wanted to keep, potentially losing years of photos can be a scary prospect. Even if the photos were deleted, there is still hope for getting them back. 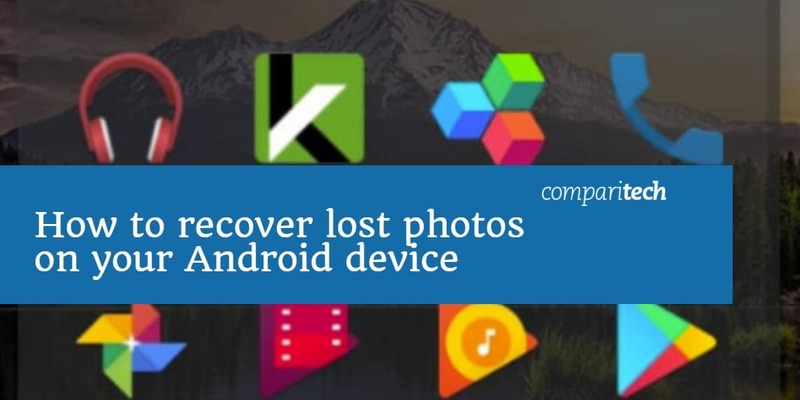 Read on in our guide to find out everything you need to know about how to recover lost photos on Android. 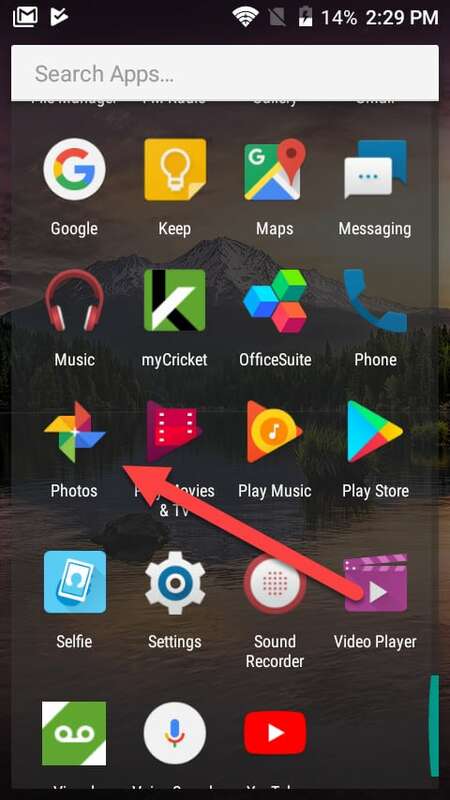 This guide applies to all Android phones and devices including the Samsung Galaxy range, HTC, Motorola, Google Pixel, Huawei, LG, Xiaomi, Oppo and others. 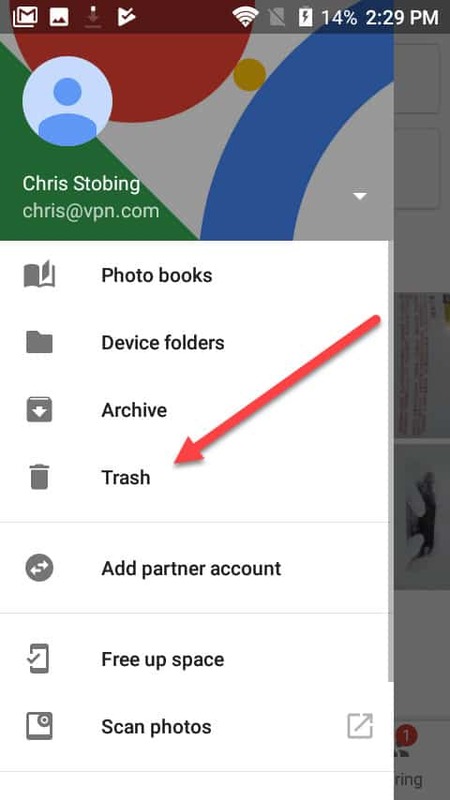 The first place you should always check after losing photos on Android is in your Google Photos Trash folder. Whenever a photo is deleted locally on your device, it spends 60 days stored in the Trash folder before it goes away completely. If you’re still within this window of deletion, go ahead and give this option a try first. Once these are selected, tap the Restore button at the bottom of the screen, and you should be good to go! If you’ve deleted a photo and it’s been longer than 60 days since it was moved to the Trash, your next available option is to utilize the services of a third-party data recovery suite. Apps like EaseUS for Android make it easy for the average user to run recovery operations directly from their devices – no desktop or laptop required. This is only one of dozens of different data recovery options, and the recovery process will vary between each. That said, data recovery suites are the best chance you’ll have to get old or lost trashed photos back, and many will allow you to recover a certain number of files or photos before upgrading to a full paid subscription. To stop yourself from losing photos in the future, we recommend you always keep Google Photo’s automatic backup service that’s turned on by default when you first set up your Android device. 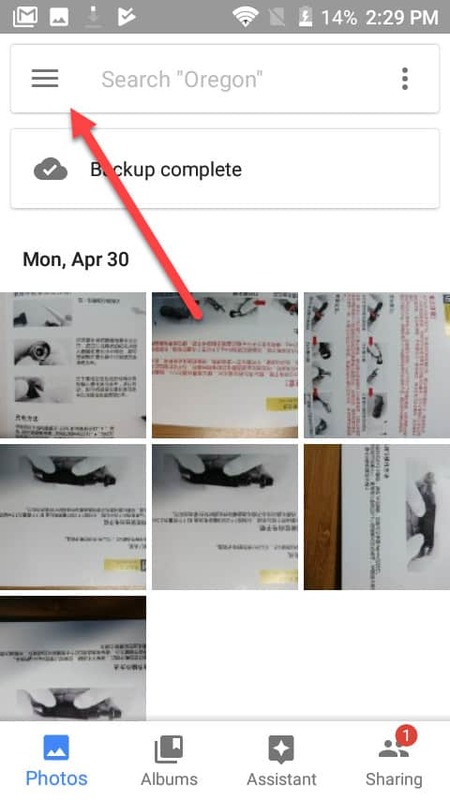 When you first create or add your Gmail account to your device, Google automatically allots 15GB of photo backups to any devices registered under that email. 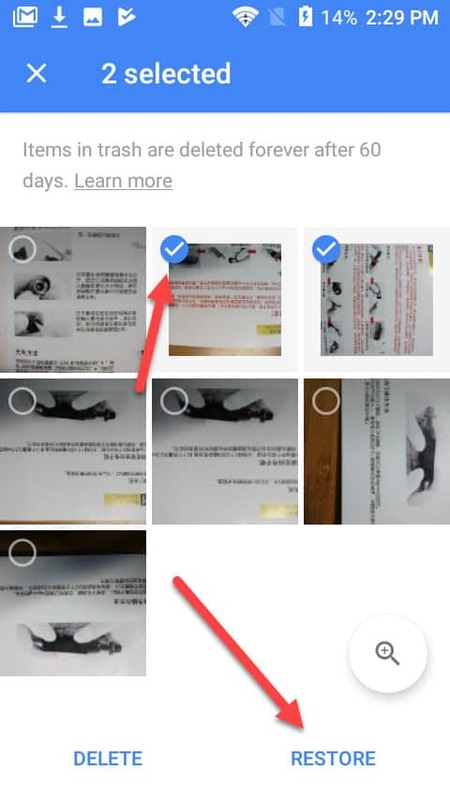 Unlike iOS, which only syncs your backups when the device is plugged in and connected to a WiFi hotspot, Google Photos will automatically backup your photos every single time a photo is taken and saved to the device. This is a much better method. If you take a bunch of photos on a boat vacation with the family but accidentally drop the phone in the water before you make it back to shore, as long as you had service out there, you can rest assured that the images will have made it back to your Google Photos album in the cloud.